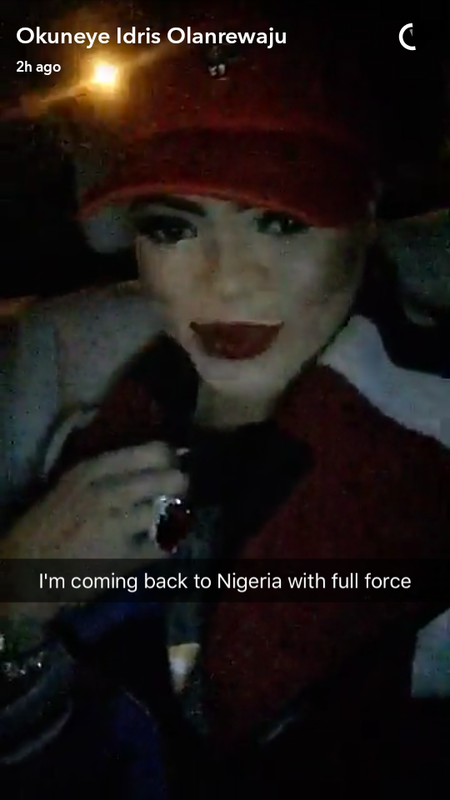 Bobrisky has gushed about his husband snatching skills on social media. 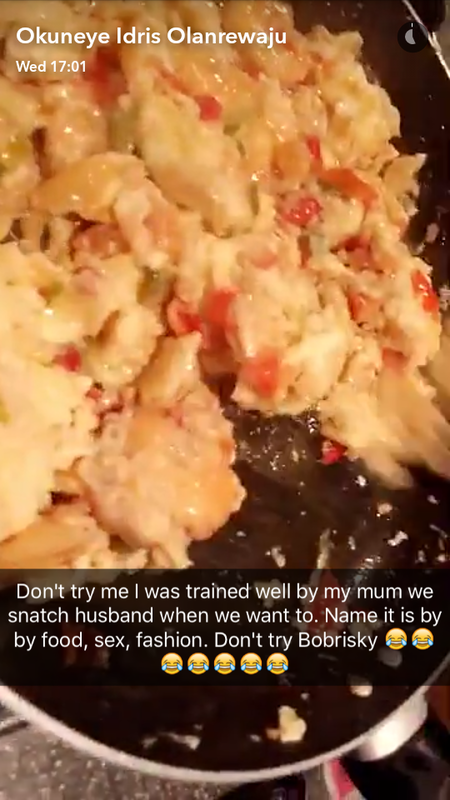 The cross-dresser who is in London says he is coming back to Nigeria with full force while showing off tricks he uses to keep his bae. Snatching husbands? When is he going to come out of the closet though!